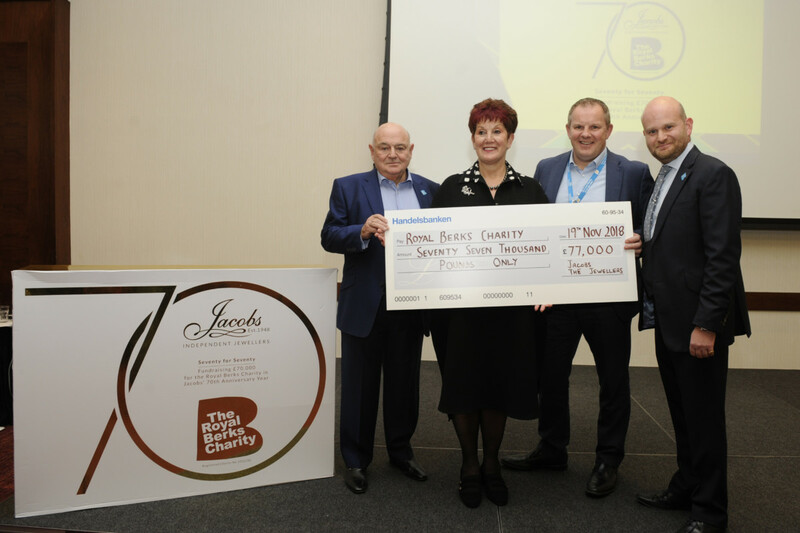 A team from Jacobs the Jewellers will jump out of a plane later this month as part of the company’s commitment to raising £70,000 for a local charity during its 70th anniversary. 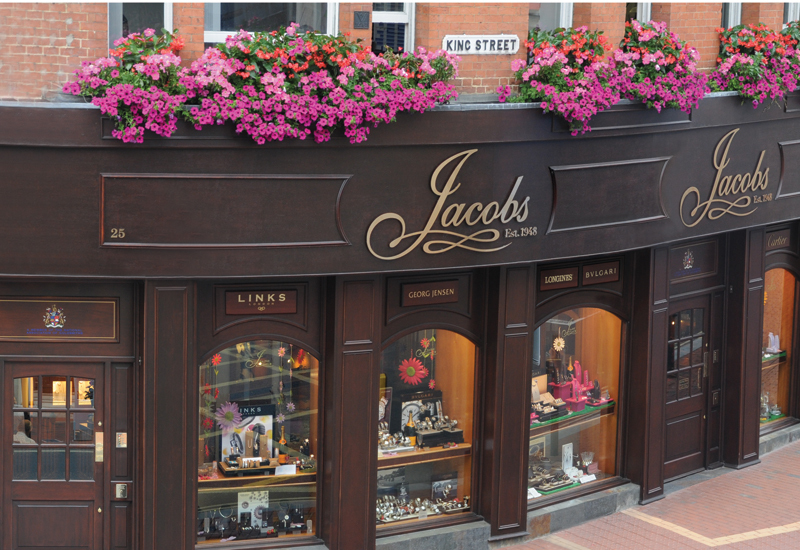 Now a quarter of the way through the fundraising year, where the jeweller is helping the Royal Berkshire Hospital’s Berkshire Cancer Centre raise money to purchase a surface guided radiotherapy machine, Jacobs the Jeweller is taking its charity program to new heights on April 22. This week saw the first of four planned draws for a charity raffle. 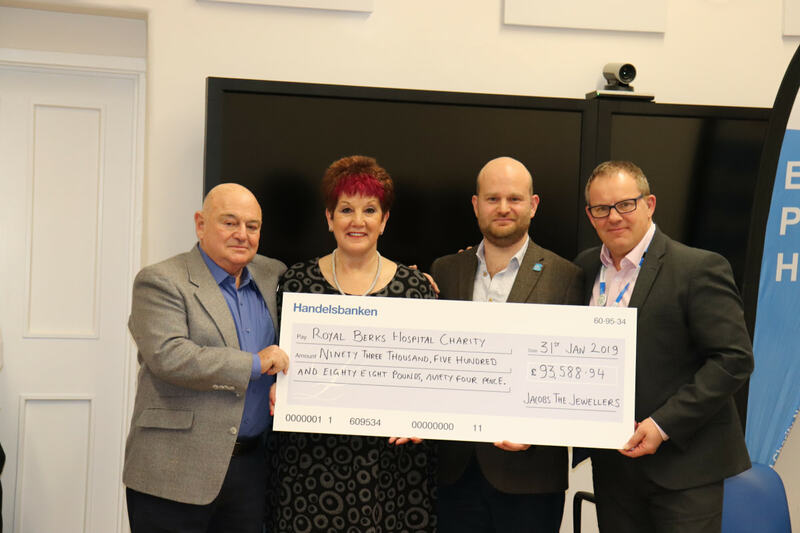 Ian Thomson, director of the Royal Berkshire NHS Foundation Trust Charity, joined Adrienne Jacobs, co-owner of Jacobs the Jewellers, to draw a winning ticket. The winner of the raffle took home a giant basket of goods, while the raffle raised £1,570 towards the jeweller’s total. A further three raffles will take place between now and January 2019. Continuing the initiative, in less than three weeks a team of five sponsored ‘Jacobs Jumpers’ will each tandem sky dive from a local airfield. The team includes Steve McManus, the chief executive officer of the RBH Trust. So far, the jump has raised over £4300. Jacobs also announced their joint sponsorship with the Porsche Centre Reading, of the 2018 Royal Berkshire Charity Soapbox Challenge at Engelfield Park on August 18,b another component of this landmark year. 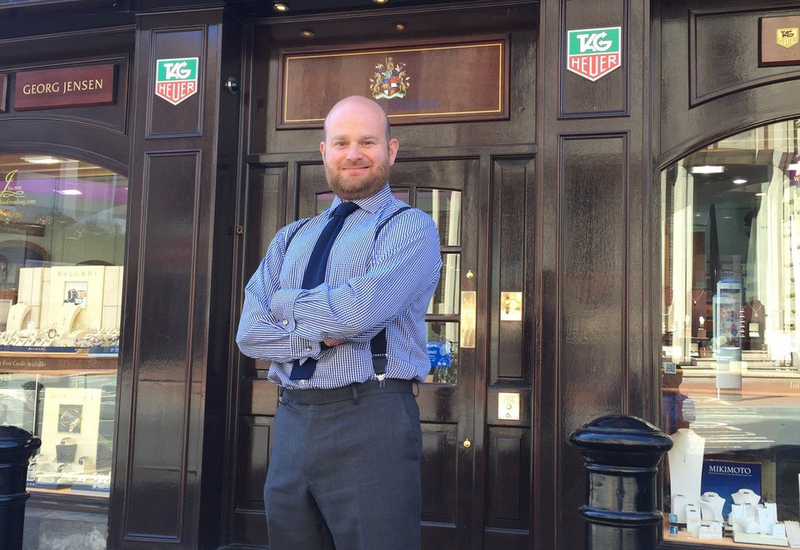 In the next month, the family owned business will start taking reservations for the centrepiece of the year’s fundraising, a gala black tie ball at Reading’s Hilton. “It’s been a busy start to the year and we’re delighted to have made progress towards our target. 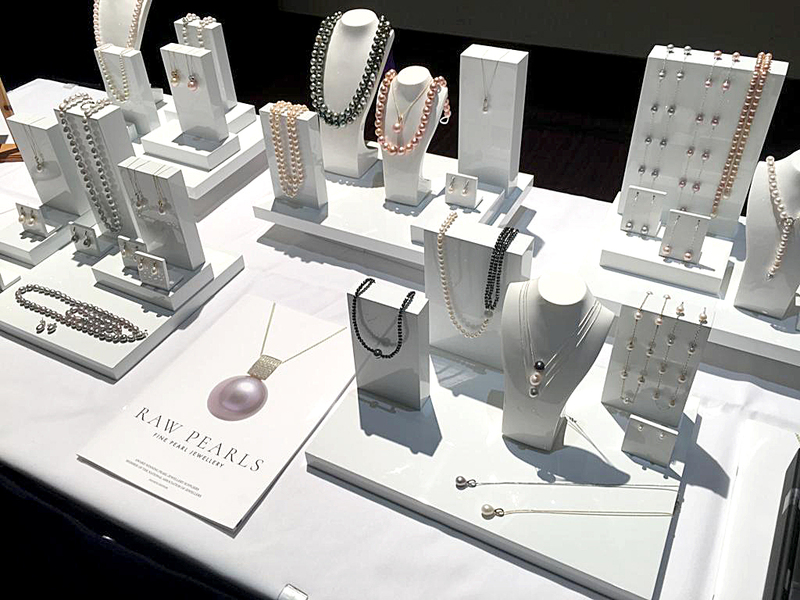 The response we’ve had from the community, especially customers has been heart-warming: we get a sense that it’s really deepened our roots in the town,” comments Adam Jacobs, co-owner of Jacobs the Jewellers.